Soooooo cannot wait for Hidden!! Loved Marianne's early books when I was younger! The first is new to me but looks fabulous! I didn't hear about Mistwalker before, but it sounds very good. And I already heard great things about Hidden (Avena #1). Both awesome covers and picks! Mistwalker sounds so interesting. I really want to read it asap! Cool! Thanks for coming by. I want to read both of this. I feel like I've been waiting on Mistwalker forever!!! That's great! I just found it though :( but thankfully I did. Oh, I love Saundra Mitchell's other series! I've had Mistwalker on my TBR since I first heard about it, but damn...I didn't realize it was still a year away! Great pick! Ohh both books is new to me! 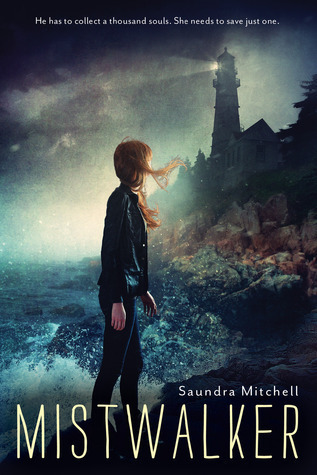 I haven't read any of Saundra's books yet but looking forward on reading this one! Hidden sounds mystifying just reading that three hears, two worlds, one secret makes me really excited for the book! Awesome picks! Mistwalker sounds interesting, haven't heard of that one yet. Thanks for stopping by My WW! I have been meaning to read the Elementals series for a while now. Maybe I'll check this one out first. Great pick! Yea, I can't wait lol Thanks for stopping by! Super excited for Hidden! It was my wow awhile ago although now it has a much better cover. Love angel stories. Mistwalker sounds freaky! Some cursed guy trying to collect 1,000 souls and trying to seduce her to take his place?!?! Yikes! LOL Thanks for stopping by! 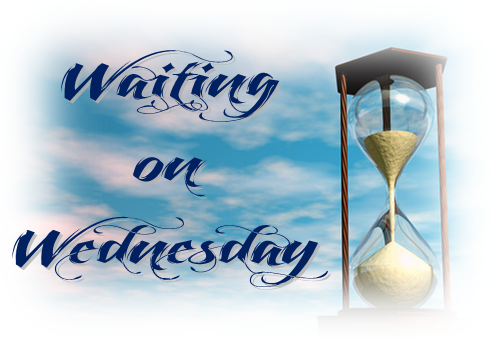 I really want to read Mistwalker, and I hate that it's so far away! I've seen a few early ARCS floating around, though. Hidden sounds awesome. I had an e-arc from NetGalley but I couldn't read it right away and now it's archived... I'll just have to wait for the book to come out. Great pick! Mistwalker looks so good and I just love that cover! Shane, both of these look really great! Thanks for sharing! Those are great picks! 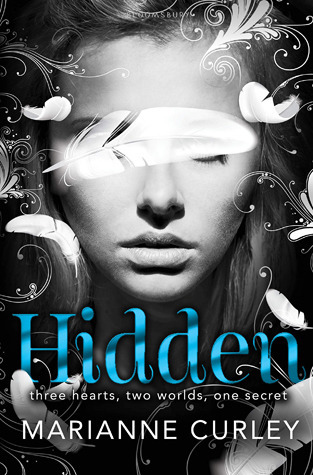 Hidden looks absolutely gorgeous. Thanks for sharing, Shane! Both of these are new to me, they look like great reads though!! I've heard a lot of good reviews for Hidden, hope you enjoy it! I agree, Mistwalker sounds awesome!! I love the idea of the local legend :) Thanks for stopping by yesterday!